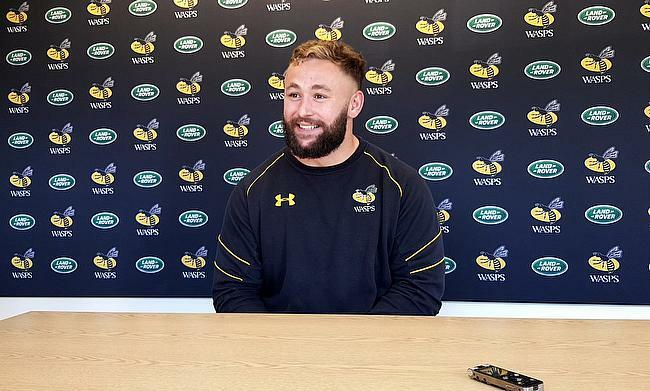 Ali Stokes went along to Wasps to chat to young prop Will Stuart about why his time in the National Leagues has helped shape him into the player he is today. 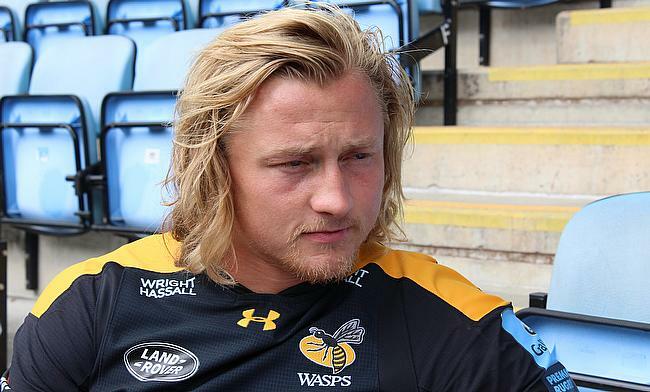 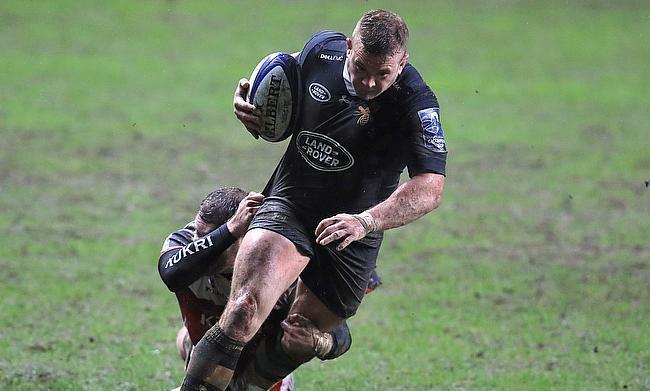 The former Ampthill and District player chatted to Ali Stokes ahead of the new Gallagher Premiership season with Wasps. 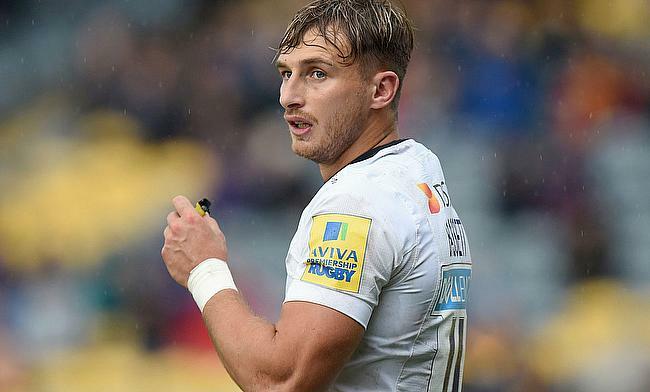 Tom Cruse says that his time in the National Leagues “doesn’t seem like two minutes ago” as he continues to perform for Wasps as they aim for a top four finish in the Aviva Premiership. 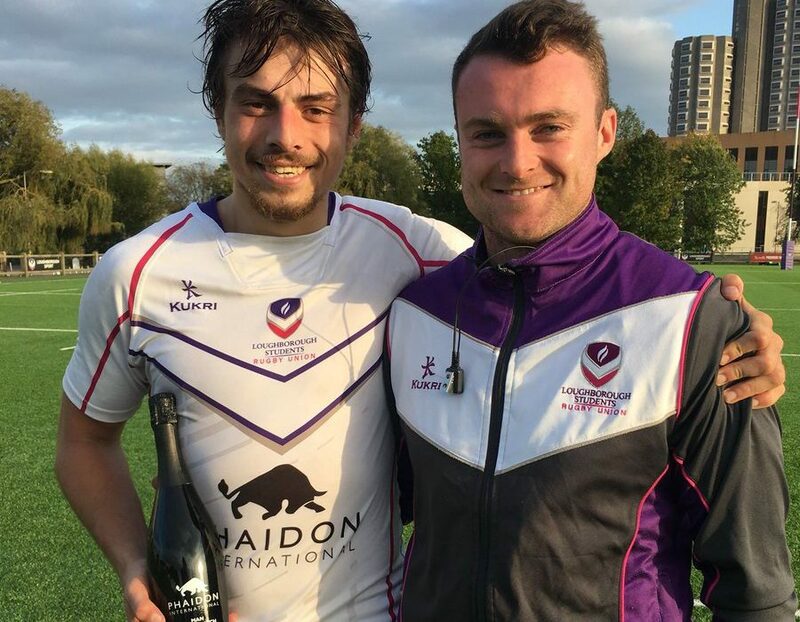 The versatile player has begun studying at Loughborough College and he is also involved with the National One and BUCS teams.